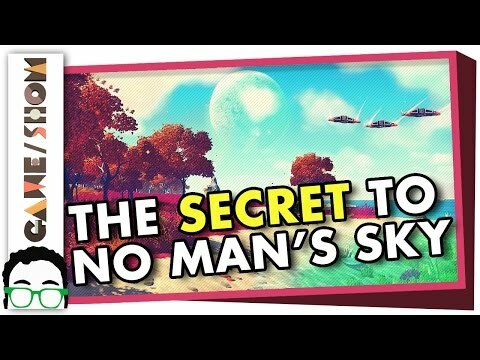 No Man’s Sky is an impossibly large game. You take on the role of a space explorer flying around a universe that’s filled with 18,446,744,073,709,551,616 unique planets, each possessing their own terrain, animals, and plant life. As Polygon points out, if you were to spend just one second visiting each, the journey would take you 584 million years.